Well the fall “wine season” is upon us and you know what that means? Well it’s harvest time for starters, those 2013 grapes are ripening up and about to start making their way toward wineries all over the state. I hear that a record harvest could be on the horizon for 2013! That means more wine and less sell-outs from your favorite winery when it comes time for the 2013 wines to hit the shelf! 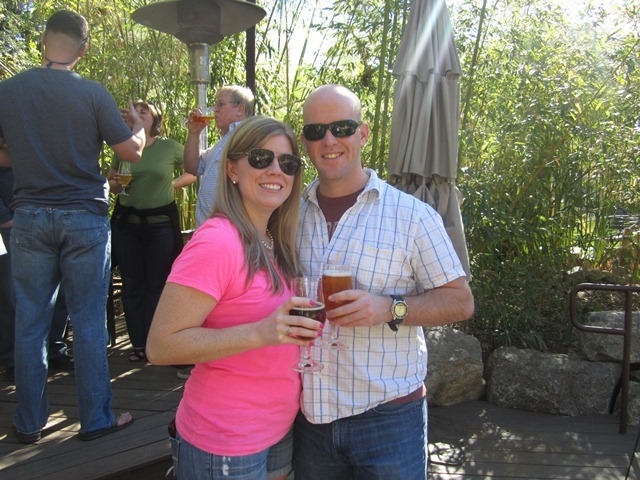 The fall season also brings a whole slew of events, both wine and beer related (and don’t forget our old pal cider!) worthy of mentioning. So mark your calendars and get your tickets, these events are sure to sell out. Admittedly I am quite behind on this post, but better late than never! RELISH a burger bistro located in the Westin in downtown Seattle offers burgers with the local flair you expect in a Seattle restaurant. While they aren't creating oddities in the burger world the burgers I tried with Taryn and a couple of our friends were all well crafted and delicious; in a word, classic. My only complaint, the shredded lettuce; swap that out for some nice leaf lettuce or a rip off a head of ice burg and we're talking! Tis the season for wine and COUGS! 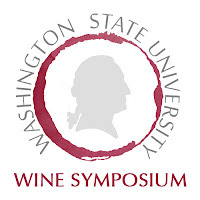 Every year, I help organize the Washington State University Wine Symposium, put on through the King County Cougs chapter of the WSU Alumni Association. We're back this year on July 25th and in the same venue, Tom Douglas' Palace Ballroom, which was an excellent space for our event last year. I really love this event because it not only combines two of my passions (wine and WSU), it also showcases some of the amazing talent that produces wine in our great state. Cougs love supporting other Cougs and this is one of my favorite ways to make that happen on an annual basis. The Why: Because Cougs love Cougs. Enough said. Also, we love wine. This year's winery line-up is sure to please, with some familiar faces from past years back at it again (we just can't get enough of them!) 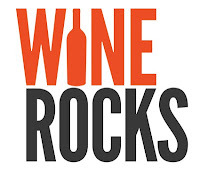 and some new wineries joining the line-up. 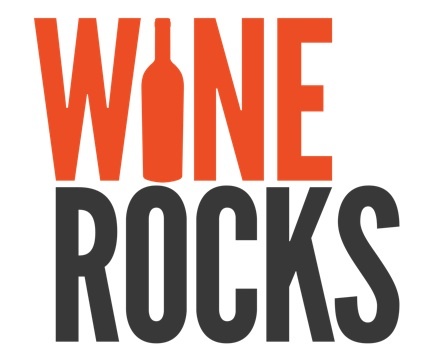 We will be showcasing 8-10 Cougar affiliated wineries at this year's event, as well as some other Cougar vendors that will be on hand to sell their goods onsite as well. As is the case every year, this event WILL SELL OUT. While we are a fun and delightful bunch, the Cougs are year after year proving to be procrastinators as well. Do yourself a favor and don't be the one emailing me asking why you can't get a ticket 2 days before because it's sold out. 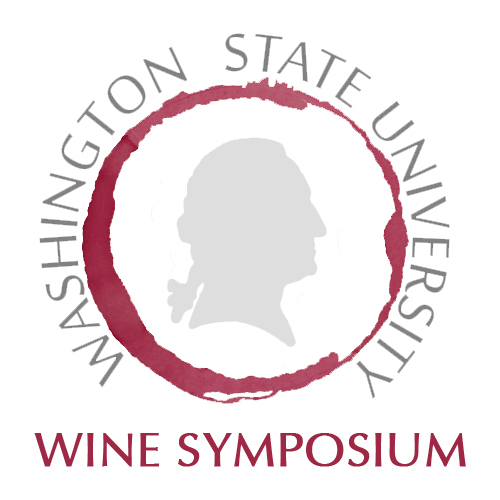 Visit the registration page now and secure your spot at the Coug wine event of the summer! Cheers and GO COUGS! 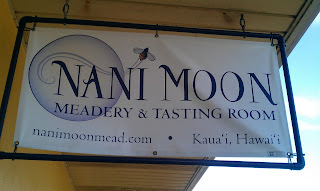 For the most exotic edition yet of “Sips on the Road”, I visited Nani Moon Mead (@nanimoon) located in Kapa'a on the beautiful island of Kaua'i, Hawai'i during a vacation back in February. Now mead hasn’t always been a go-to for me, the varieties of it that I’ve tried in WA have been too sweet for my taste. Well I will shun it no more! At this visit, I learned a great deal about mead and Nani Moon’s dedication to being a locally sourced operation. Owner and “Queen Bee” Nina Krieger took us through her operation, the meads, and the history of mead during our wonderful visit to the tasting room. Located in an industrial park in San Marcos, CA Port Brewing and Lost Abbey would literally be lost in the mix of concrete buildings if not for the massive crowd extending from the brewery out to the food truck and the ID checker waiting for the tour buses that roll up to the entrance during the day. Lost Abbey’s tag line “Inspired Beer for Saints and Sinners alike” only adds to the intrigue of the various brews they keep bottled on site and in stores. With beer names like Devotion, Inferno and Judgment Day you just might be choosing a side; sinner or saint. 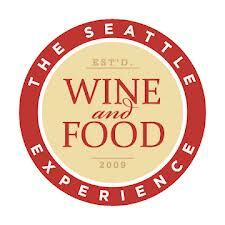 Much like a fine wine, the Seattle Wine & Food Experience (@SeattleWineFood) gets even better with age. Each vintage of the event gets better every year, as if event producer Jamie Peha (@tabletalkpeha) of Peha Promotions strives to out-do herself year after year. This will be my 4th visit to the SWFE and I am just as excited for this year as I have been for previous years. This year the SWFE will be held on February 24th, 2013 from 12-5pm at the Seattle Center Exhibition Hall (its home for the past several years). The 5th annual SWFE will feature more than 100 wineries from around the globe plus local foods, beer, cider and craft spirits. So pick up your tickets to a few of these events, which all are sure to serve some fantastic Washington wine. I’ll see you at a few of them myself, cheers! Celebrating the end of the day has long been accomplished with a nice cold beer, but for my very handsome boyfriend Karl’s 30th birthday, he wanted to celebrate the end of a decade with beer, and so we did. Twenty real life humans and one cardboard cutout gathered the morning of January 19th and climbed our way in to our party bus to attempt a visit to five different San Diego breweries in seven hours. Aside from that we were given only one other goal of not racking up a bill for Karl with the bus driver by keeping ourselves “together,” a goal I’m happy to report we accomplished. In all the day was a complete success and the breweries were welcoming, the great part for me was I had only ever been to one in person having tried beers from only a few as well, so it was a day of firsts for me. 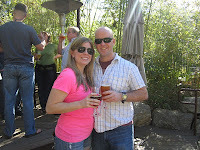 The breweries visited in order were Stone World Bistro and Gardens, Lost Abbey, Green Flash, Rough Draft and the original San Diego brewery, Mission Brewery. Each is deserving of their own post so over the course of a few weeks I’ll post about each going in order of those visited.